Everyone has their favorite coffee shop. It surrounds you with comfort. The ambiance fits you like your favorite pair of jeans. But what about when you are on vacation? Where can one find that special place when visiting Cabo? Many are surprised to discover there are two Starbuck’s in San José. They are well attended by our Canadian neighbors when escaping the northern winters. Sure, Starbuck’s can press out a decent espresso just like McDonald’s will serve you a quarter pounder just like the one last week or the month before. For those who take their coffee seriously, here are a few local Cabo coffee shops that seem to embellish that daily cup of joe. Located in the Plaza Don Carlos in downtown San José del Cabo, Café Dona Nena offers sanctuary from the hustle of shopping and commerce within Old Town. The open courtyard offers patrons a tranquil respite to work, converse or study with their favorite Cabo coffee beverage. A daily assortment of fresh baked goodies including pies, pastries and brownies, is the magic elixir for this Cabo coffee stop. Of course, those with stronger appetites can turn to the sandwiches and baguettes to accompany their cup of coffee or other beverage. Despite being one of the mega coffee franchises worldwide, Gloria Jean’s deserves attention for Cabo coffee due to its location within the heart of San José del Cabo’s hotel district. Located in the Plaza de Pescador, visitors to Cabo from all over the globe gather daily for their favorite coffee beverage. They typically thumb through real estate magazines imagining the prospect of living here in Cabo full or part-time. This local venue grinds a variety of its specialty coffees and serves various pre-made sandwiches and pastries. Location and convenience are the strongest attributes of Gloria Jean’s. For a great cup of coffee in Cabo, this café is a solid choice. Many coffee shops in Cabo offer that typical ambiance mentioned earlier. What about those wanting a great cup of coffee on the fly? Dr. Coffee is your place. Located in Plaza Las Palmas adjacent to FedEx, this kiosk cafeteria offers your favorite coffee beverage from the convenience of your car or to walk-up customers. Cabo coffee goers can grab their Americano or latte or linger at the bar and engage the barista in the latest talk around Cabo. 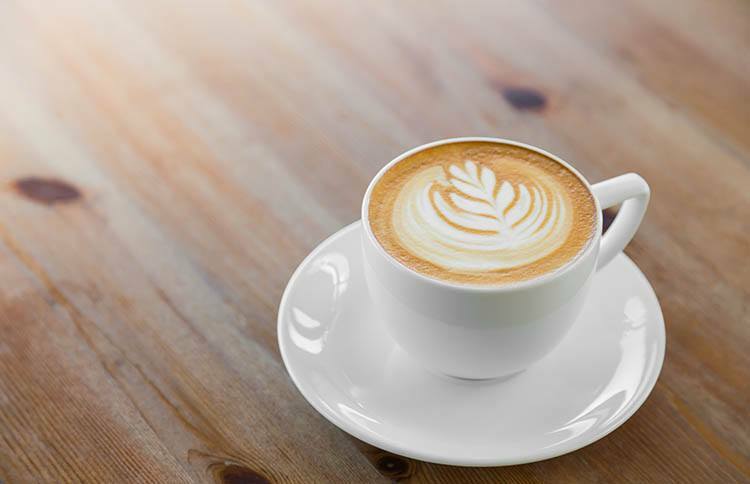 Whether you are looking for that favorite coffee shop to become a part of or just need a good cup of coffee, you will find that special java place right here in Cabo. And when you decide to become a regular at your favorite Cabo coffee shop, contact me for more information about buying real estate in San José del Cabo.